Call now to have your property sale or purchase handled the electronic way. With No Bank Cheque Fees; No agency settlement costs and Vendor sale funds usually cleared within 1 hour of settlement, you’ll wonder why you never did this sooner ! 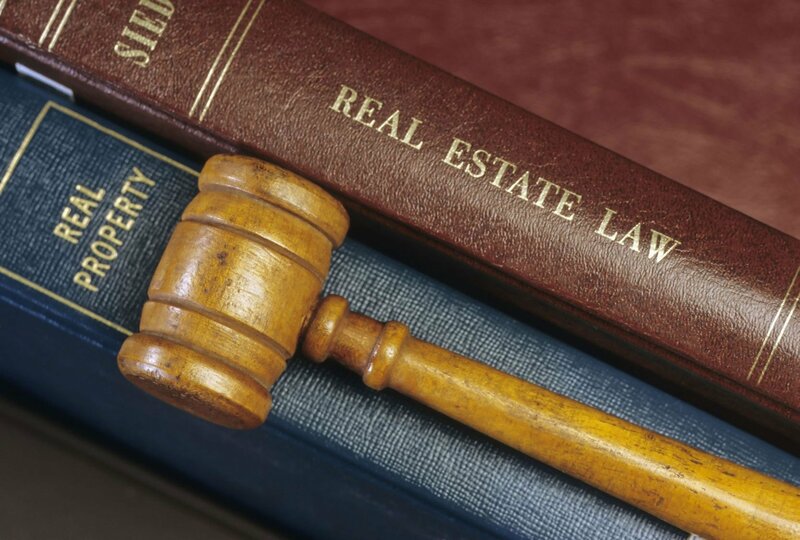 We have one set legal fee regardless of whether you are buying or selling. The only variable costs to you are the search fees and Government charges. The business world operates through private negotiations between buyers and sellers of various trades and commodities. These matters require specialist contracts/ deeds of agreement to be drawn up. DAKIN LAW has experience in such matters. Drafting Terms of Trade agreements: Deed of Call options: Supply contracts and commercial leasing agreements are all part of our portfolio when it comes to business management, sales and enterprise growth proposals for clients. It may be a simple traffic matter or you may need assistance with defence of your proceedings. Dakin Law can offer you the assistance to get through these trying times. 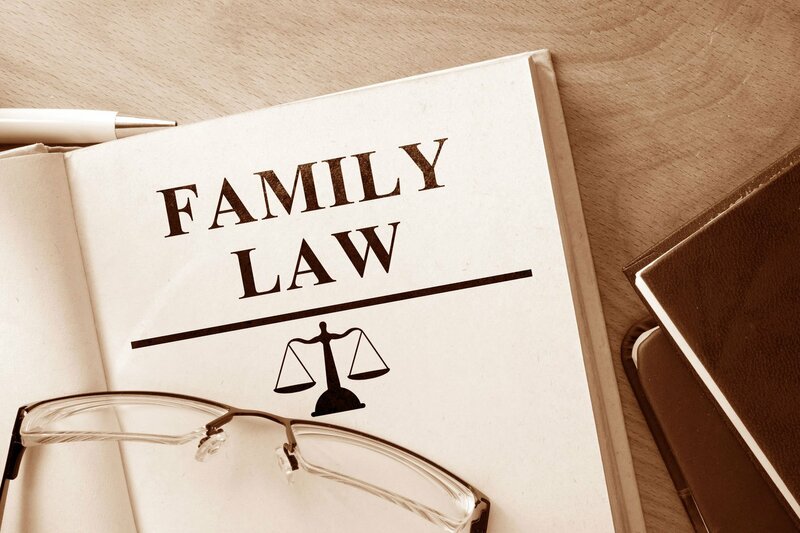 We appear in the Local Courts, District Court, the Supreme Court and even the Family Court/ Federal Circuit Court. 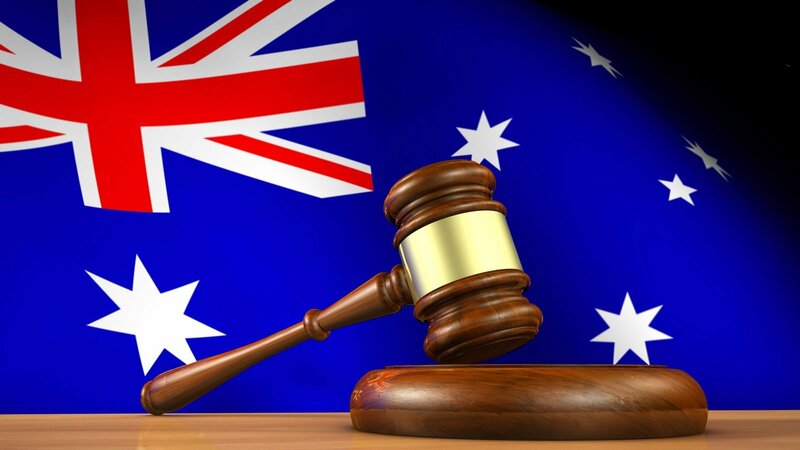 We also act as agents for our colleagues in the courts based at Ballina and Lismore. Again, our rates are competitive and we are only a telephone call away. 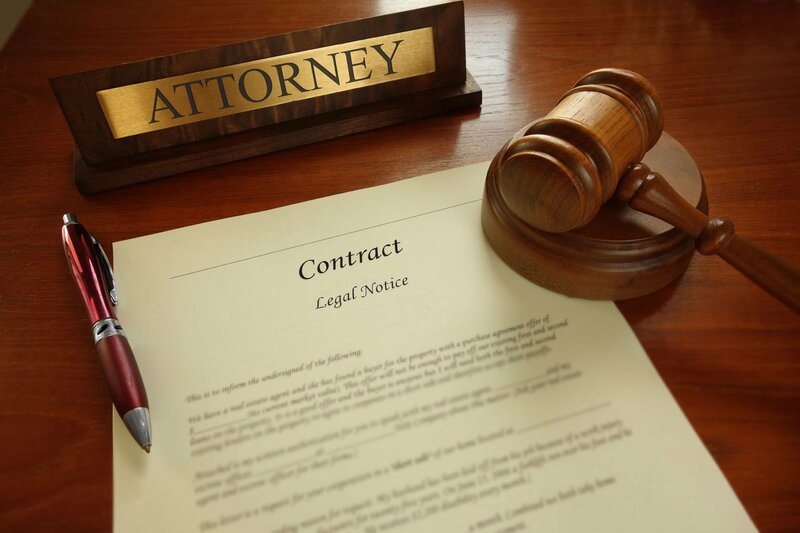 Our legal team has a wealth of exposure in both traffic and criminal matters as well as in commercial litigation and consent orders. Wills are no longer set and forget documents. Blended Families and expectations of entitlement have changed. Make an appointment to discuss your family dynamics and how you can best ensure that those you want to benefit from your estate, do! 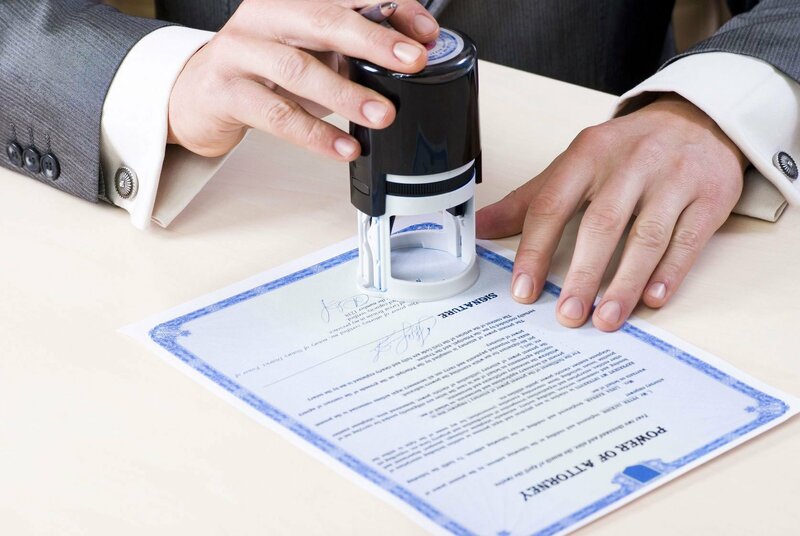 Many people understand the Powers of Attorney and Enduring Guardian documents, but wait!!!!! If you operate your business under a Pty Ltd Company, have you got a Power of Attorney in place for your company? This one document can save you, your business and your family a lot of heartache and expense if the untoward were to happen. Call us now…. We are not backward in coming forward for clients who are often times, in vulnerable positions. We are happy to say we go to great lengths to make the playing field level when going into bat for clients. Time with children, Care issues and property settlement matters are important aspects of life. We do warn you…. We will start any matter from a basis of having you try to come to terms of consent. We believe it better for you to compromise where possible so that you and your hard earned funds are not funneled into litigation that could have been avoided. No doubt you’ve heard of those ads that say…. “Have you been left out of a will”….. Sadly there are other circumstances that give rise to a serious claim on an estate. 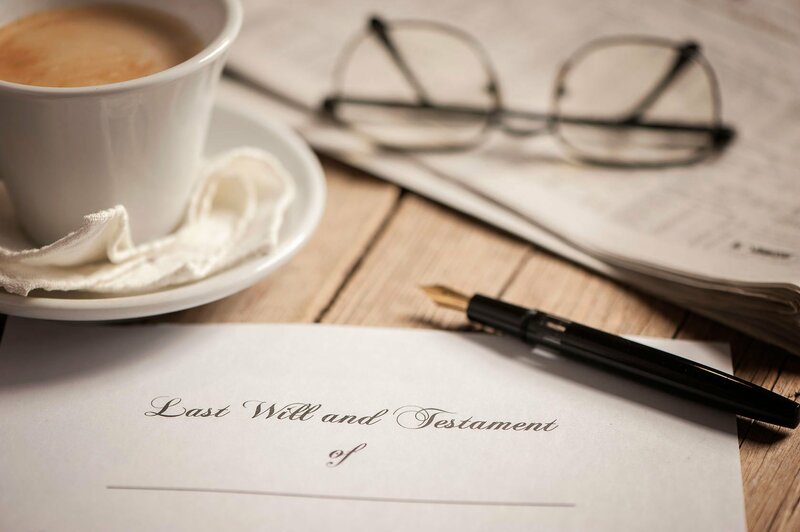 The deceased left no will and while the statutory provisions determine distribution, circumstances call for further provision to be made for a person dependent on the deceased. You have been the deceased’s partner for the past 30 years, but all that you have been left is a right to residency in the property. You are the grandchild who has lived and cared for the deceased for a number of years prior to death, but you have no right of residency and have only been left with a personal gift by the testator.